Award winning international marine and wildlife documentary makers. 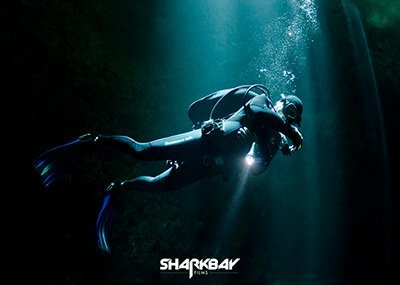 Shark Bay Films have built a reputation for production of award winning documentaries for worldwide television. Clients include National Geographic, Smithsonian, BBC, Discovery Channel and Canal Plus. National Geographic International are distributors for our recent catalogue. We have also specialised in delivering niche high end promotional films to prestigious clients in the marine and tourism sectors.